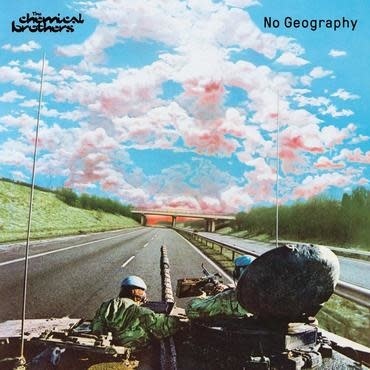 Following on from their 2015 album, Born In The Echoes, The Chemical Brothers release their ninth studio album, No Geography. The superstar DJs go back to basics on their feral new album. Mixing it up the way only they can, The Chemical Brothers are still dancing to a different beat. Several of the tracks on No Geography feature vocals by Norwegian singer / songwriter Aurora who wrote and recorded parts in the band’s studio in close collaboration with the band. Japanese rapper Nene features on Eve of Destruction.